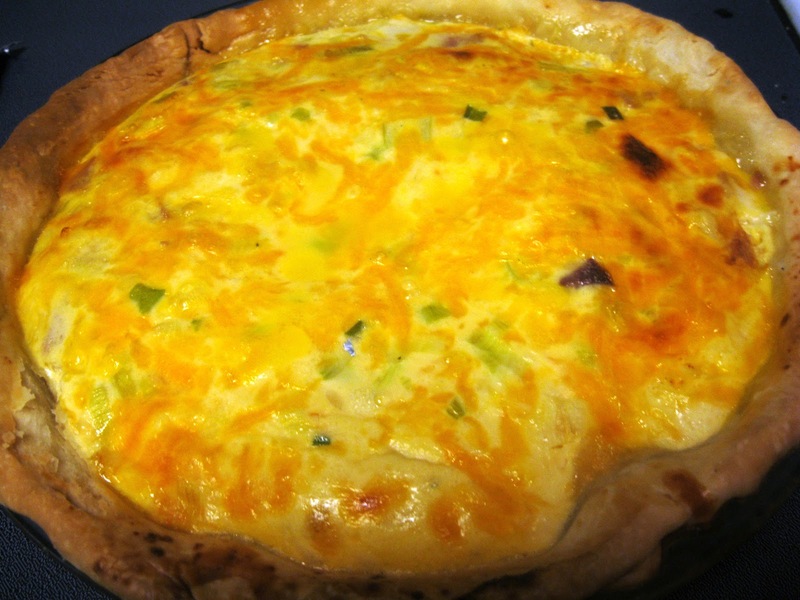 Quiche is a great "go to" meal for a light dinner or a breakfast or brunch. Plus, this easy to throw together freezer meal is very adaptable to change! 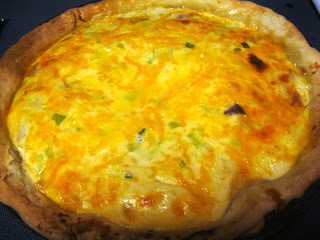 I love to consider it a "base" recipe for making quiche and mixing together what I have on hand for flavors. It's the perfect freezer meal because you can literally pull it from the freezer and bake it without thawing if you want to! This is a neat tip. Thank you!